Ever wonder which Christmas movie character is your alter-ego? Take our holiday-themed personality quiz to find out and be entered to win prizes! Personality Quiz: Who Is Your Christmas Alter-Ego? Are you jolly like good St. Nick, or are you a humbug like Scrooge? Take our personality quiz and find out which Christmas* movie character you’re most like! 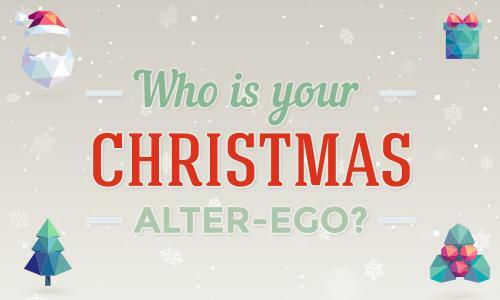 … Continue reading → about Personality Quiz: Who Is Your Christmas Alter-Ego?